Simple. Secure. Efficient. 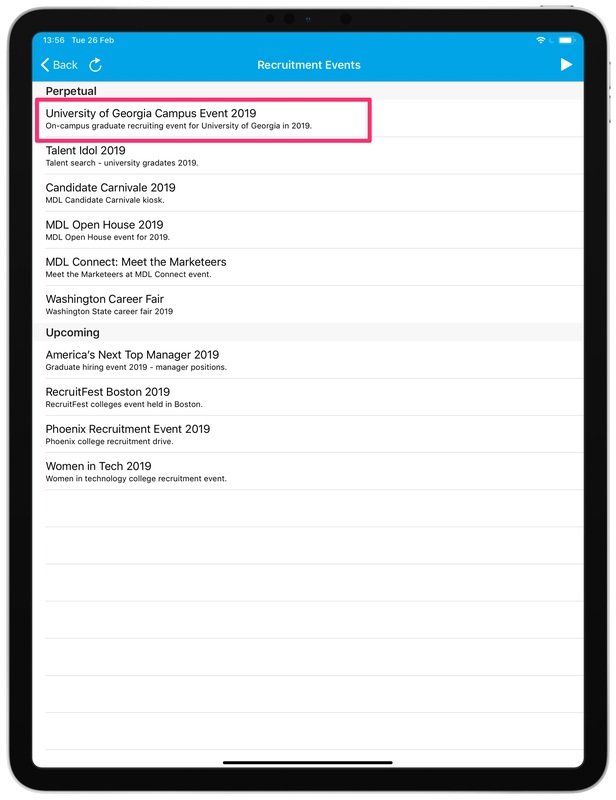 Capturing candidates at high-traffic recruitment events has never been easier, thanks to Kiosk Mode for iPad from the ClinchTalent Capture App. 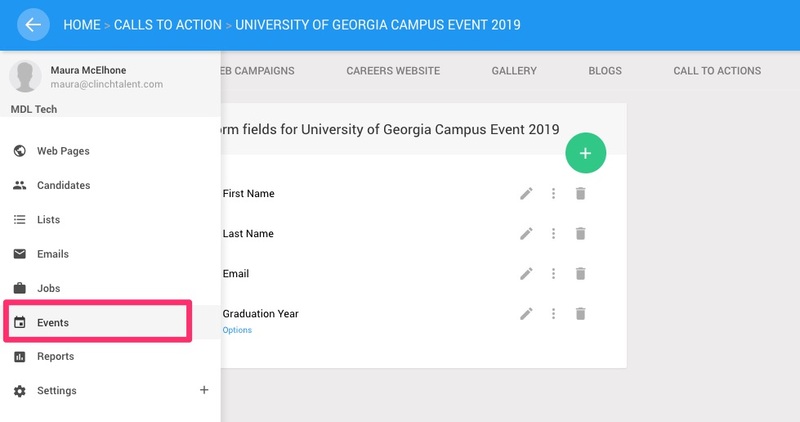 Create customized, on-brand data capture forms quickly and easily in your Clinch Talent platform account, and process candidates safely and securely on one shared device. Log in to your Clinch Talent platform account. For more on how to create a form-type call-to-action in Clinch, please see the dedicated help doc. 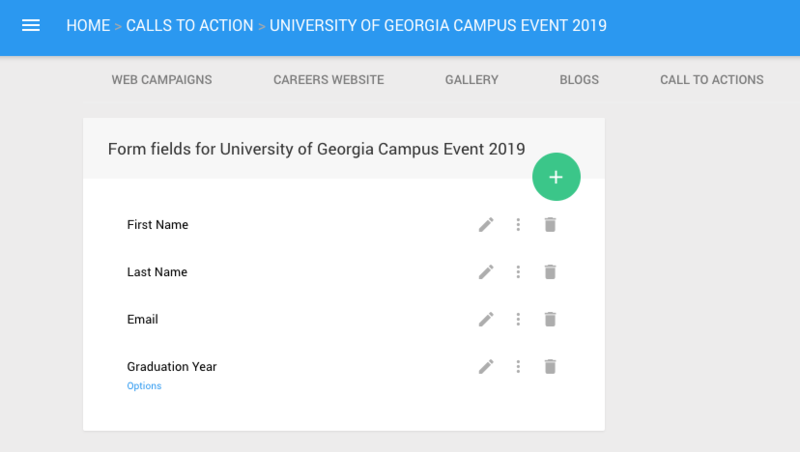 Once your form has been created, go to Events in the Left Menu and click the green “+” sign to create a new event. Give your event a title and (optional) subtitle. If you would like your candidates to view additional messaging on the START and FINISH screens, enter it into the relevant fields now.N.B. This text will display on iOS devices only – on the Start and/or Finish screens when your device is in public/kiosk mode. Select the appropriate call-to-action from the dropdown. 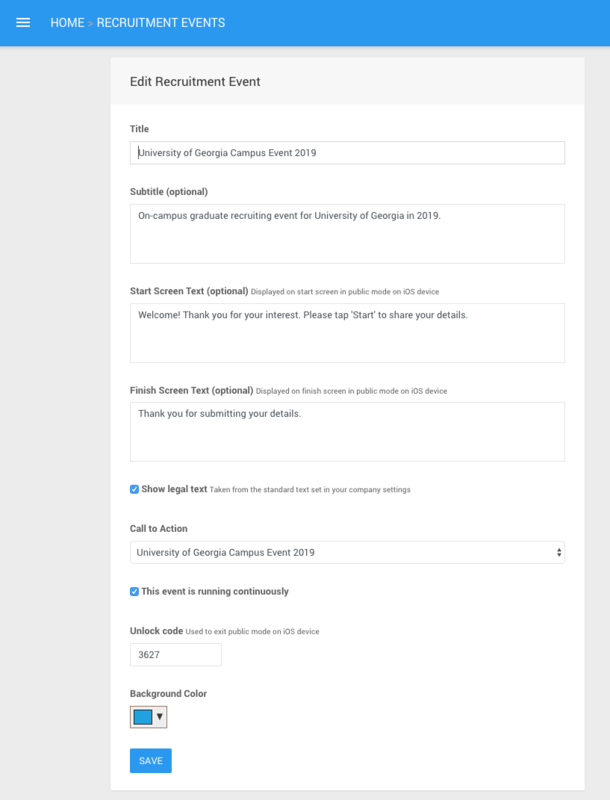 This is the form that candidates will fill out on the shared device at your recruitment event. Note the unlock code that will be used to exit ‘Public mode’ on the shared device, i.e. once you have finished capturing candidates. 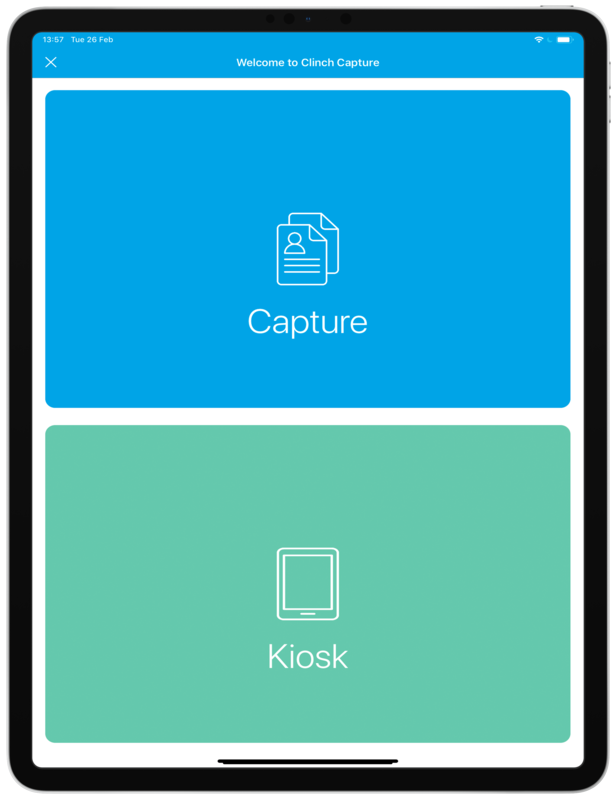 Assuming the ClinchTalent Capture App has been downloaded and your device registered, your new event will now be available to select when you open the app and choose 'Kiosk.